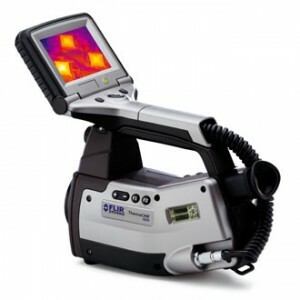 City Line Infrared uses a wide range of non invasive moisture testing equipment. Our main tool is the Flir P65 Infrared camera. This is an industrial camera used in a wide range of industries. With this highly spec camera we can give you the best possible service and certainty that we will get the correct information. We also use non invasive moisture capacitance meters and microwave moisture meters to back up all our findings. One of the most important difference when using City Line Infrared is our knowledge and experience with non invasive testing. We have been undertaking infrared/thermal imaging inspection for 8 years and have the experience to detect moisture. We have seen most types of problems before. 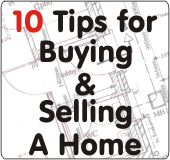 Many problems occur from known areas that are often due to the way the home was built. With our extensive experience finding any problems is assured.